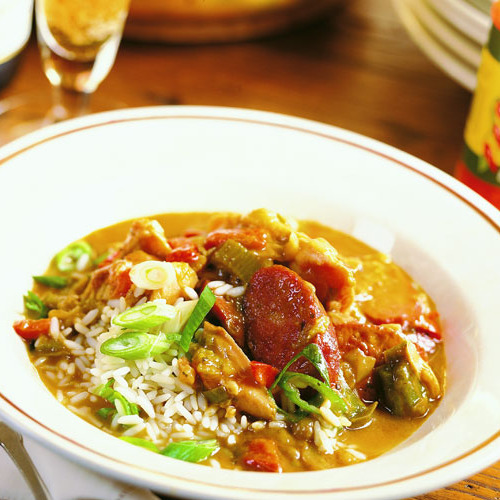 Cook the gumbo up to but not including the rice and scallions. 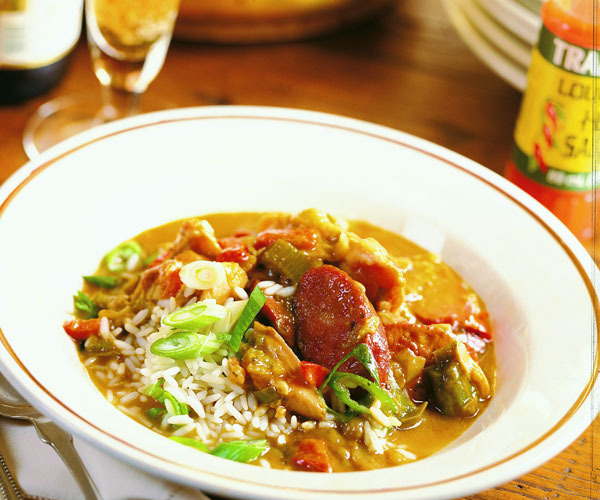 Cool the gumbo and refrigerate it. Skim off any solidified fat from the surface. 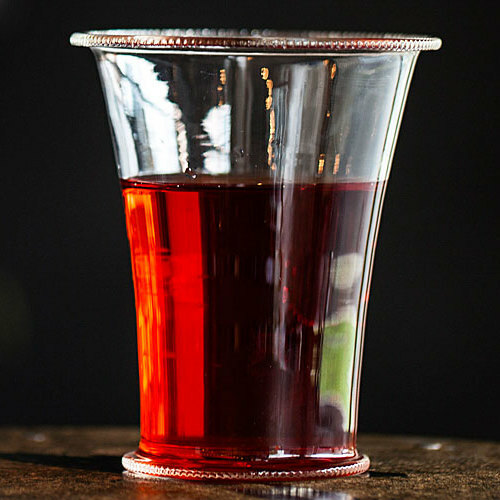 Make the simple syrup for the cocktails. 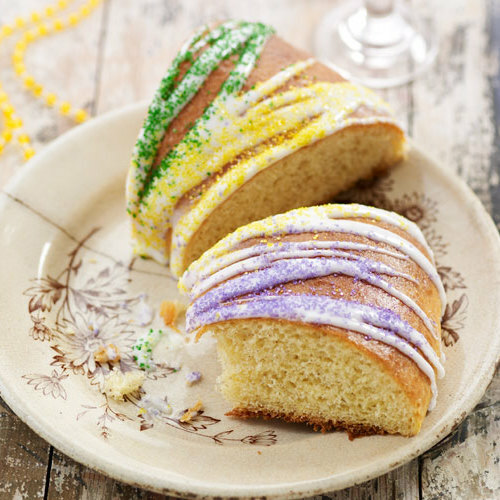 Make the king cake but don’t make the icing yet. Cook, cool, drain, and refrigerate the shrimp. Shred the lettuce for serving the shrimp; keep it refrigerated. Ice and decorate the king cake. 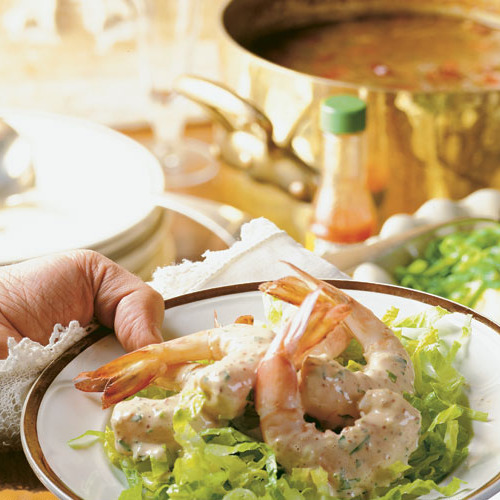 Coat the shrimp with the remoulade and arrange on the bed of lettuce.